Wall light for neoclassical style manufactured in brass and finished in old silver. A very elegant, classic wall light with decorative glass details and tears. Ideal for halls or rooms in which we want to give a neoclassical touch to our decoration. High decoration. Dimensions: Heigth: 30 cm. Diameter: 12 cm. Exterior diameter: 24 cm. Ceiling light Map Decorated with a multicoloured world map designed to lighting rooms for children from 10 years old. Perfect to combine in bedrooms with colourful and lively decorations. Dimensions: Height 25 cm. Diameter 33 cm. Table lamp Map with polypropylene lampshade and multicoloured decoration of the world map. For youth rooms for both boys and girls from 10 years old. Dimensions: Height 23 cm. Diameter 15 cm. Rustic Ceiling Light, handcrafted. Structure in nickel and brown metal, pyramidal glass shades with white and amber combined iris shine. For living rooms, bedrooms, cellars, rural houses or bars decorated in rustic style. Dimensions: Height 48-65 cm. Width 82 cm. Flush light Decoline by Dalber. Very colourful decoration. Perfect for lighting young girls' rooms from 10 years old. 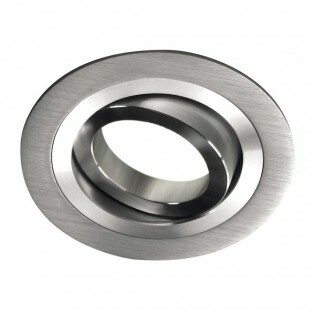 It has an adhesive that can be detached for removing the decoration and obtaining a square flush light in white colour. Dimensions: Width 38 cm. Length: 38 cm. Height 7.5 cm. Modern Ceiling lamp LED. Futuristic lines for a warm lighting. Metal lampshade of aluminium, flat and rectangular with studied lines that diffuse the light. Finished in white. 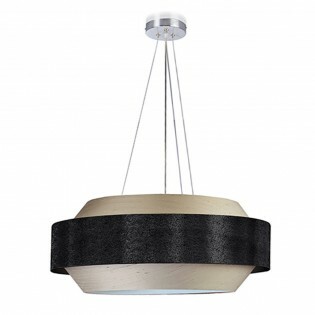 Ideal for lighting living rooms, bedrooms, dining rooms or restaurants with modern style. Dimensions: High Max 120 cm. Wide 25 cm. Long 95 cm. Ceiling light from the Collection clay. 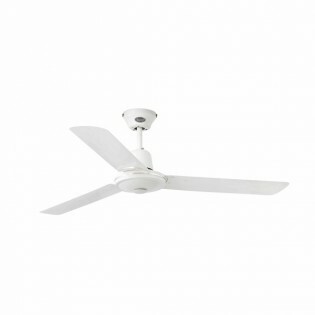 It is ideal to give a modern, renovated and modern air to your dining room, living room, living room.... Structure handmade in ceramic and finished Available in two different colors: brown and white. Dimensions:Height: 130 cm. Diameter: 23,5 cm. 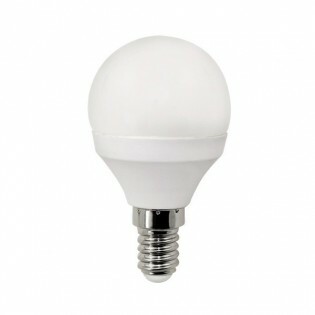 Spherical bulb LED (2W). Warm light (2000ºK). Wall light from the collection Alsace. The wax effect of the candle and the finish of its structure in recycled wood and black iron stand out. A perfect design to place in areas of the house such as the hallway, entrance hall, warehouse....with rustic style.Dimensions: High 27,94 Cm. Length 15,24 Cm. Width 10,16 Cm. Ceiling light from the collection Stars with tulip decorated with stars that shine in the darkness. It's perfect for placing in the kids' room and is available in several colours: Grey, Green and Pink so you can choose the one that best suits you..Dimensions: Height 25 cm. Diameter 33 cm. 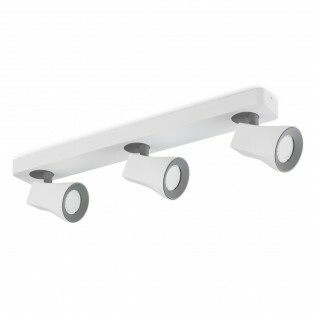 Foco-Track light from the collection Aspe consisting of three lighting points (3 light bulbs GU10 not included). 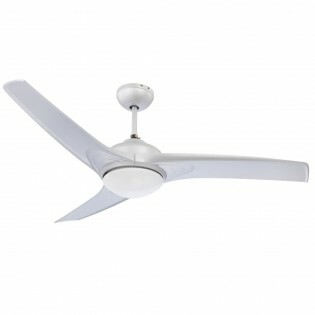 It is made of aluminium and finished in white. 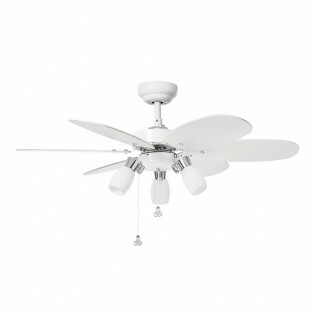 Its modern and modern style is perfect for lighting up the bedroom, living room, etc. Dimensions: High 12 cm. Length 58 cm. 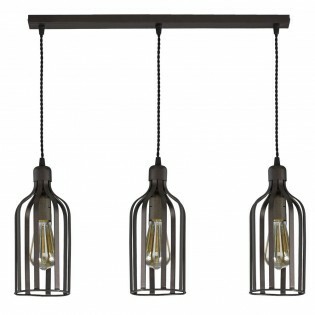 Track light of the More Collection, with three lights (bulbs not included), in rustic brown cylindrical cages with cables and rectangular ceiling support of the same color. It is ideal to light up the table in your dining room or offer a magnificent general lighting throughout the room.Dimensions: High 40 -60 cm. Long 60 cm. 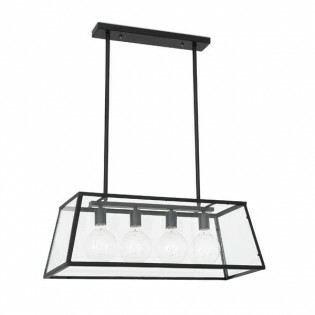 Pendant light Nagar available in six different sizes. It has a chromed pendant and a lampshade made of brown and beige silk.If you are interested in other materials, please contact us (see pictures).Dimensions:- Small: High 150 cm. Diameter 35 cm.- Medium: High 150 cm. Diameter 45 cm.- Big: High 150 cm. Diameter 60 cm.- XL: High 150 cm. Diameter 80 cm. Ceiling lamp Platt with spiral-shaped body made of glass and chrome metal. 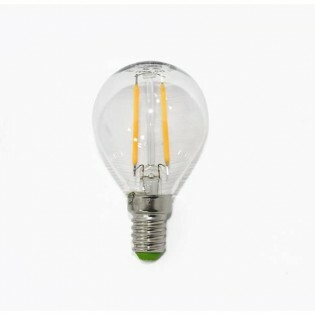 LED lighting of 30 W integrated for minimum light consumption and maximum efficiency. 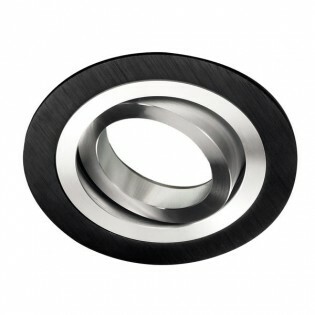 Its modern design is ideal for lighting dining rooms, living rooms...Dimensions: High 150 cm. Long 106,5 cm. Wide 12 cm. Wall light Bruma strip LED of 12 W. It has an oval-shaped wall structure made of chrome-plated metal and tears of white glass with transparent edge. White methacrylate diffusers. 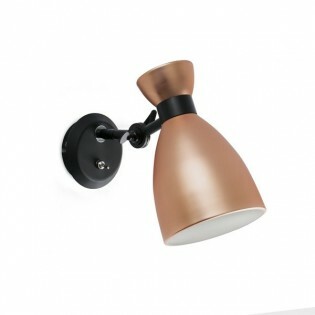 A modern and modern lamp perfect for dining rooms, living rooms, hallways...Dimensions: High 31 cm. Length 32 cm. Width 16 cm. 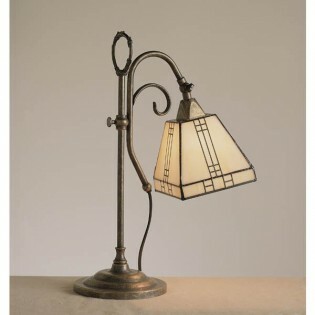 Floor lamp Trazo for modern or rustic rooms. 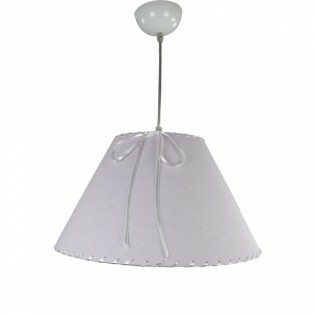 Its original design consists of a main rope structure, a rounded cement base and a fabric lampshade in cream colour. 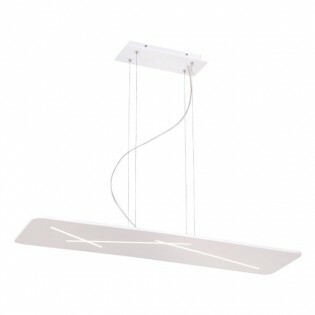 Ideal to light up rooms such as the living room, dining room, bedroom...Dimensions: Height 140 cm. Diameter 40 cm. 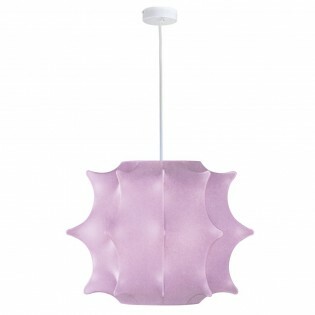 Ceiling light Cactus with main structure made of white metal and irregularly shaped pink tulip. Lampshade made of artecoon, a material that stands out for its particular texture composed of interwoven threads. 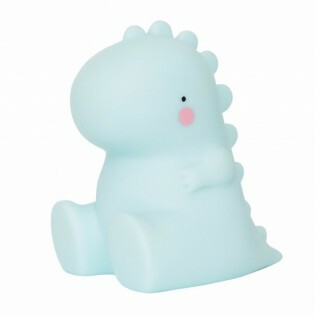 Ideal for lighting the bedrooms of children.Dimensions: High 32 cm. Diameter 32 cm. Wall light with integrated LED lighting , power 10 W. The spherical shape and the large size of the lampshade stand out in this design, adding a retro and modern touch. Main metallic structure with chrome finish. For corridor, dining room, bedroom...Dimensions: Heigth 24 cm. Length 16 cm. Width 21 cm. 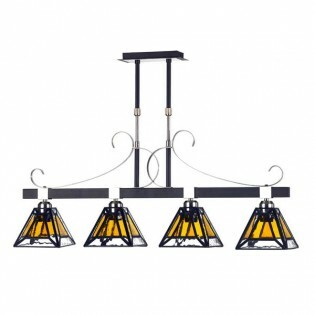 You are invited to browse the lighting products by Brands, within this category. Here you will find more than 30 lighting brands, with a short description of each one, and the range of lighting fixtures we have on your disposal. We want to make your browsing experience easy, in case you find your favourite brand, or if you want to know more about the manufacturer. We can propose you European Lighting Brands. 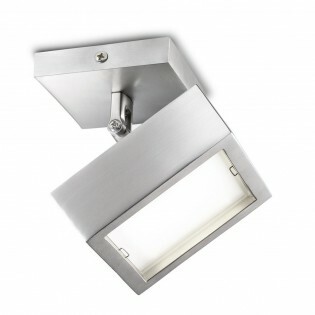 For instance the Irish Lighting brand Mimax will surprise you with its Mimax LED Collection with the modern lamps. 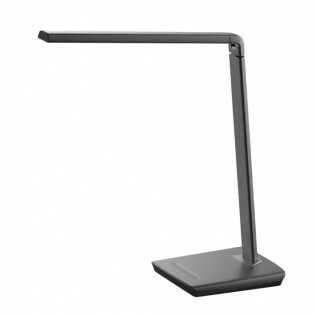 Some of them look like a drawing in the air, stunning lines that give you an efficient light. The German Lighting Brand Maytoni is a combination of classic and modern, their chandeliers are so eye-catching and expressive. You will be impressed as well by Schuller’s huge pendant lights, and ceiling lights, wall lights and table lamps with a lot of chic and glamour, with a bit of glow, shiny transparent glass with incorporated LED. Another recommendation from us are the Faro Barcelona outdoor Collection, the most necessary and useful lighting for havening a perfect patio, terrace or balcony. Wonderlamp.shop also offers a unique experience to purchase lighting products made in in Sunny Spain, for people passionate with Spanish design, culture and spirit. 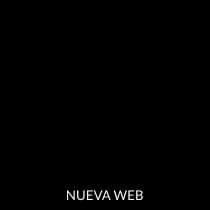 We have the best lighting brands and lamps manufactured in Spain. Lights made 100% in Spain, with high quality and special design at the best price. The designs that mark the difference, the lighting brands that are reference in the domestic and international market, lamps that mark a trend. Made in Spain lamps are distinguished for using high quality materials and perfect finishes. We have lamps of different styles: modern lamps, classic lamps, design lamps, designer lamps, hand-made lamps, vintage lamps, industrial lamps, granada type lamps, some models are handmade by lighting craftsmen. Behind the high quality custom-made product at a reasonable price, the cultural diversity of Spain is reflected in each item we present you on our webpage. Beginning with the lighting for children, provided by Dalber, that boost to move and release your imagination, than crossing to handmade hands that are conserving that beautiful and traditional craftsmanship that makes the lighting artistic and decorative, provided by Artesania Redondo, and of course continuing with the modern style, influenced by rustic modernism and HI technology innovations, of the Luxcambra manufacturer, is on your disposal. Spanish style is always flavourful and vibrant. Discover the lighting from Spain designer’s brands like Aromas del Campo, Pujol, El Torrent, Anperbar, Milan Lighting and NewGarden. They are the most recommendable by wonderlamp.shop for exclusive interiors and outdoors for homes and business. Discover more manufacturers in this section, just look through our website at your leisure, get inspired and bring also a piece of Spanish lighting into your home, business, office or garden.